​Both cars treat you to a superb driving position. The Mercedes gets deep bucket seats in the front, although our test car had a more cushioning pair that’s available as a no-cost option. They still hold you in place very well through corners and provide a wide range of electric adjustment. BMW doesn’t offer a choice of seats and the ones you get don’t have quite as much bolstering as the Mercedes’. However, they’re still very adjustable, so you’ll have no problem getting comfortable. Both cars also have widely adjustable steering wheels and well-positioned pedals. Seeing out the front of either car is easy enough, as is seeing over your shoulder. Even so, front and rear parking sensors and a rear-view camera are standard on both, as are powerful LED headlights for excellent night-time visibility. It’s the BMW that feels higher in quality inside. 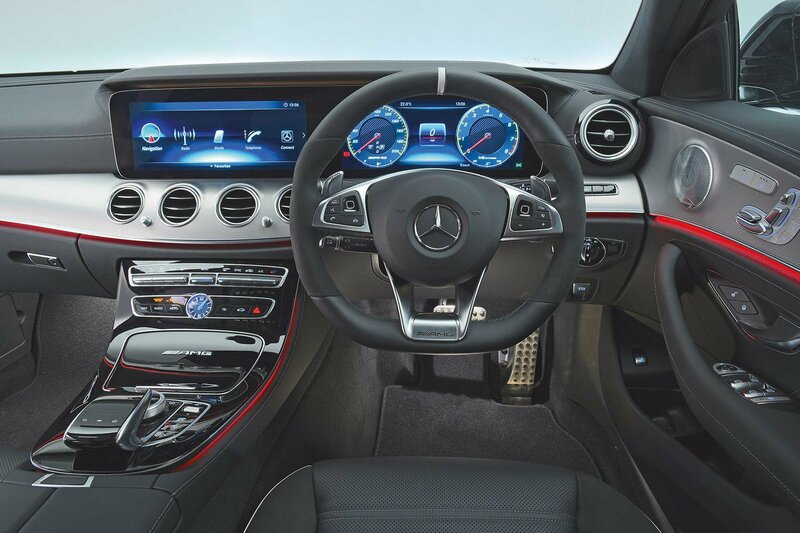 The Mercedes’ interior is far from cut-price, with attractive trims, metal touches and glossy piano black plastics, but press and prod and you’ll find a few too many creaks. 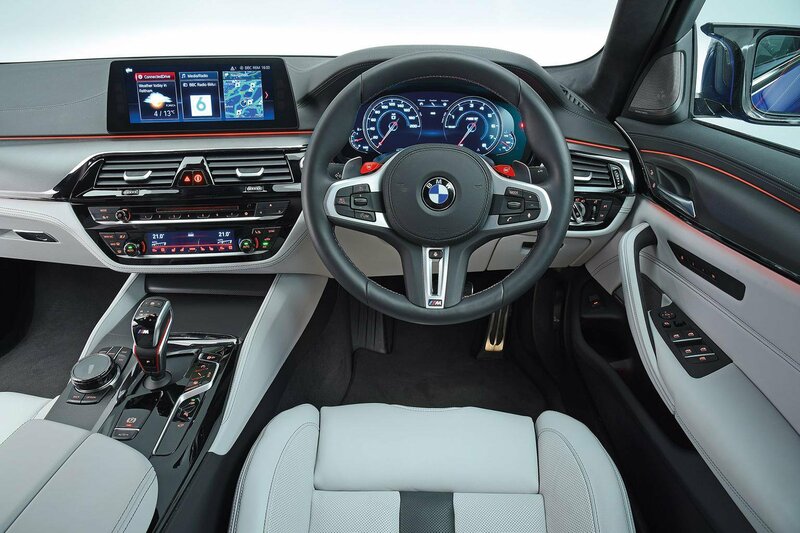 The BMW’s dash is perhaps less interesting to behold, but its materials are slightly higher in quality and it feels altogether more solidly built.